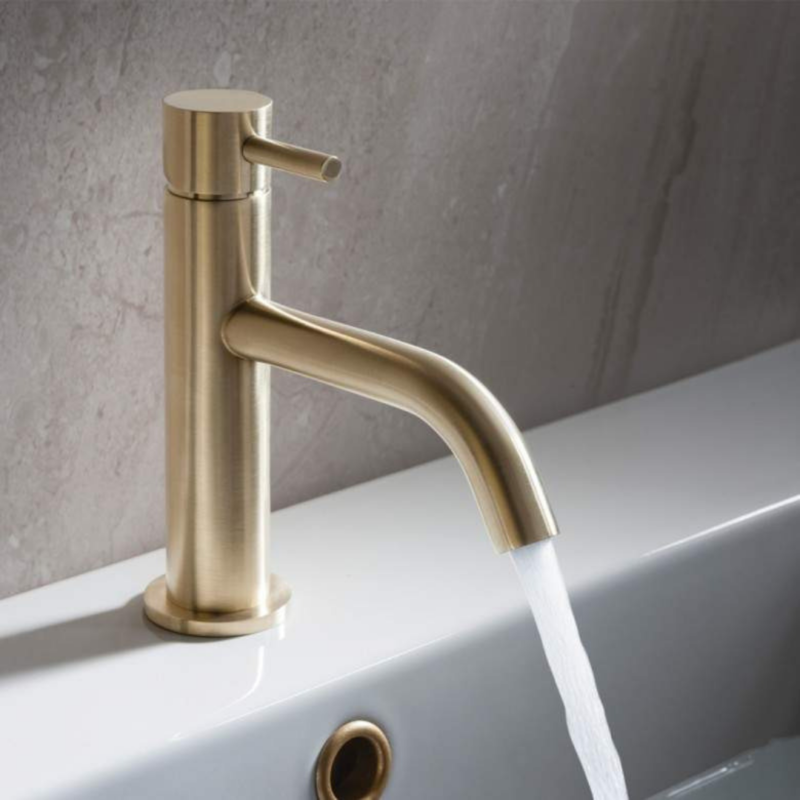 From the way the water flows to their sleek design, these taps are made to be a show-stopping part of your basin, sink area, shower and bath. 5 taps have made us turn our heads and we’re sure you’ll feel the exact same way, too. 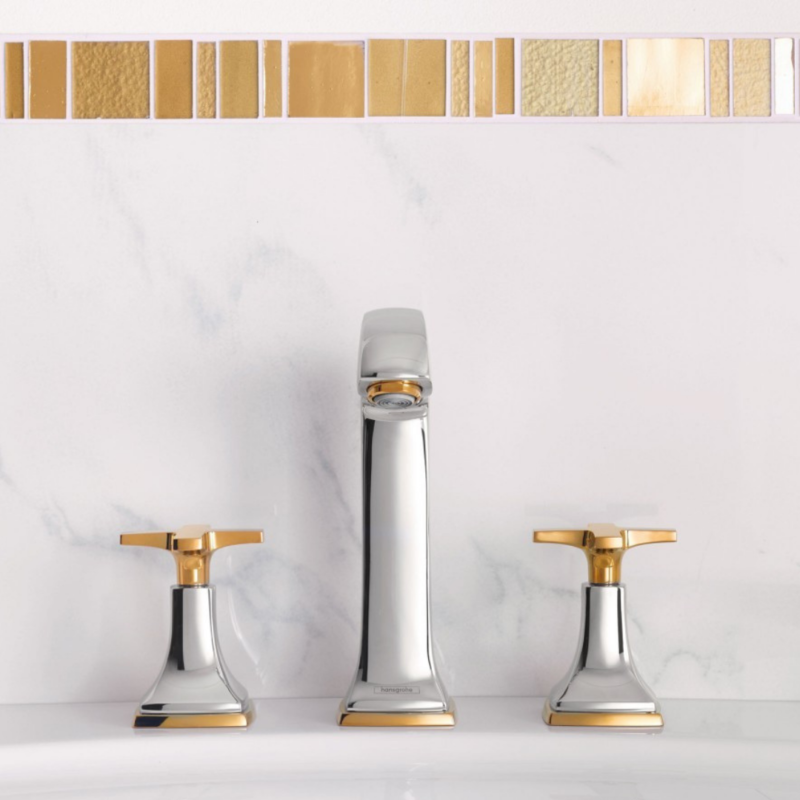 Whether it’s taps, radiators or any other accessory, here are a few ways to bring brassy tones into your bathroom to give you a brand new design and trend to fall in love with.